Краткое описание: Ginger and Steve are secret agent squirrels, trying to save or take over the world - depending on what mood they are currently in. Join them on their awesome adventures through forests, deserts, winter wonderlands and underwater levels. 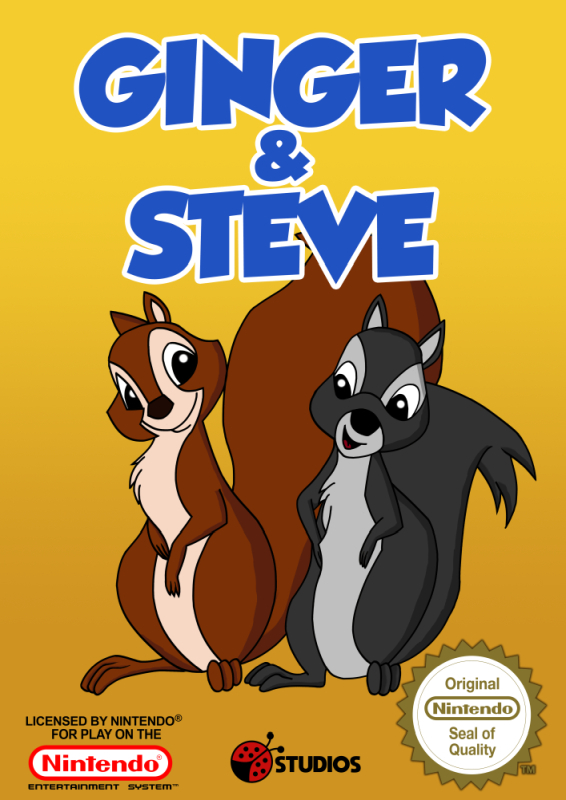 Ginger and Steve are secret agent squirrels, trying to save or take over the world - depending on what mood they are currently in. Join them on their awesome adventures through forests, deserts, winter wonderlands and underwater levels.